The province is working on a housing action plan and is asking for public feedback on it until Friday. But Ontario's Green Party MPP is concerned about the plan maintaining protections for farmland. 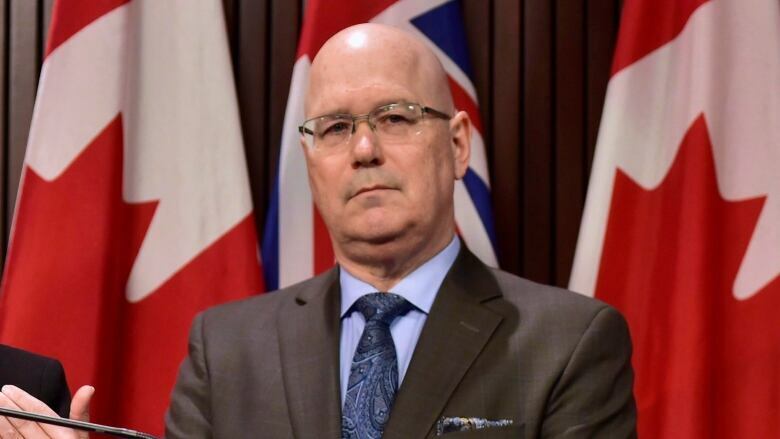 The province is working on a housing action plan and is asking for public feedback on it until Friday but Ontario's Green Party MPP is concerned about the plan maintaining protections for farmland. Provincial officials say the plan is needed to address a number of issues around the housing and rental markets, but critics are concerned any changes made by the government could see development on farmland and greenspaces. Ontarians can currently provide feedback on the action plan online. The deadline for comments is Friday. 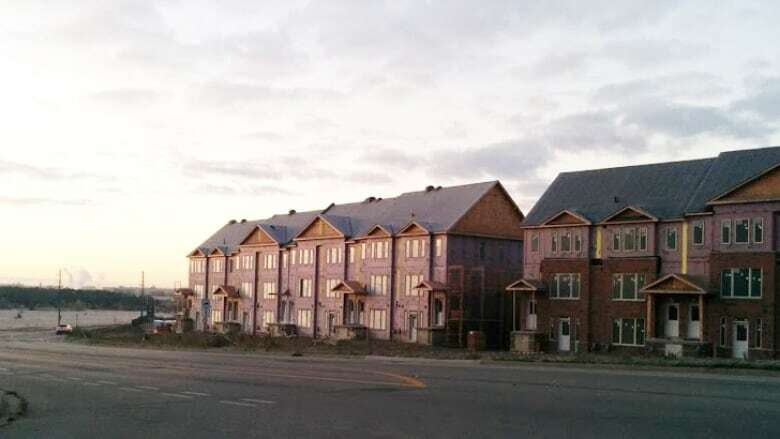 "We're trying to build the right type of housing in the right places at a price that Ontarians can afford," said Minister of Municipal Affairs and Housing Steve Clark. He says he's heard from many communities that there are housing supply issues. Clark says there are five main areas the consultation touches on: cost, speed, mix, rent and innovation. He says MPPs have been holding roundtable discussions on the action plan, and they've received more than 900 responses online. Part of the feedback is coming from developers at roundtables Clark attended in Barrie and Niagara. "Yes, there were people from the development industry, but there were also representatives from municipalities, a number of other agencies that work with the homeless and other social service groups," said Clark. Brian Doucet is an associate professor of planning at the University of Waterloo. He says it's laudable the province is having this conversation. But he's concerned the province the plan could miss an important part of the conversation: community housing, social and supportive housing and other forms of non-market housing. "If you're talking about solving a housing crisis of affordable, yes, increasing the supply is part of the story, but then it's also the question of, what kind of supply are you adding to the housing stock and having co-op housing, community housing, other forms of non-market, subsidized housing has been shown to provide long-term, genuinely affordable housing," he said. "If it's talking about trying to solve issues of housing and making housing more affordable for people across a wide-range of socio-economic spectrum, yes, you have to include the not-for-profit sector, the social housing sector, the co-op sector, they have to be part of the conversation," he added. Guelph MPP and Green Party of Ontario Leader Mike Schreiner says he's provided feedback on the consultations and encourages others to get involved if they haven't already. He says it's important for the government to address the housing supply shortage. "The thing that I'm going to be cautious of is, I want to make sure that any changes protects prime farmland and does not contribute to urban sprawl," Schreiner said. That's the main concern of people who have reached out to him as well, Schreiner says. Clark says the focus of the consultations is not on sprawl. "We want to maintain and protect those existing environmental controls that are part of things like the growth plan," he said. "They have to be part of the solution in terms of what gets built in our communities in the years ahead." He added he's looking for creative solutions to the problem Ontario faces when it comes to the housing and rental markets. He said what will work in one part of the province won't necessarily work elsewhere. "We need to make some changes," he said. "I know that one size isn't going to fit all, that you can't just make one change and think that that's going to solve the problem."